One night with the wrong woman can change your life…. I love this series. Can’t decide between Jack or Teague as to which one is my favourite. And it changes after I reread each one. But for today it’s Jack. 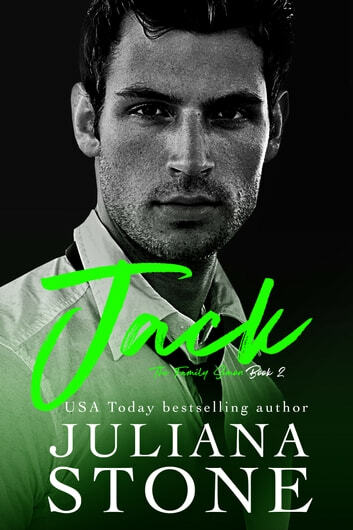 I really enjoyed reading Jack's story. Getting to know the characters and how the book twisted and turned made it hard to set the book done!